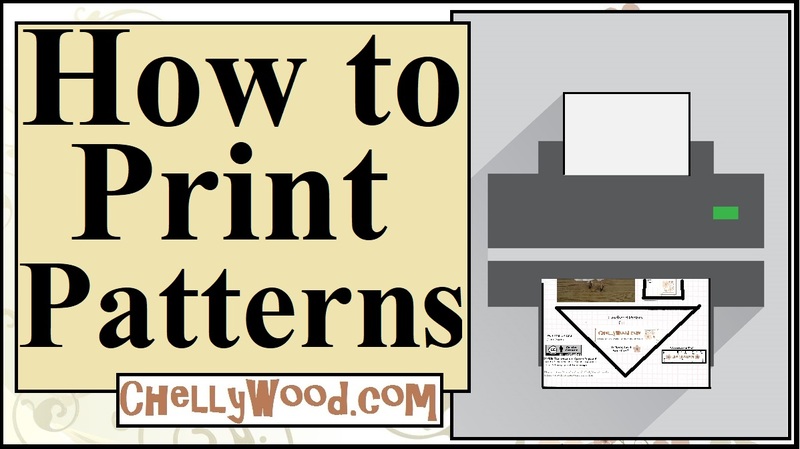 Yes, these are the same patterns I posted on Tuesday and Wednesday. 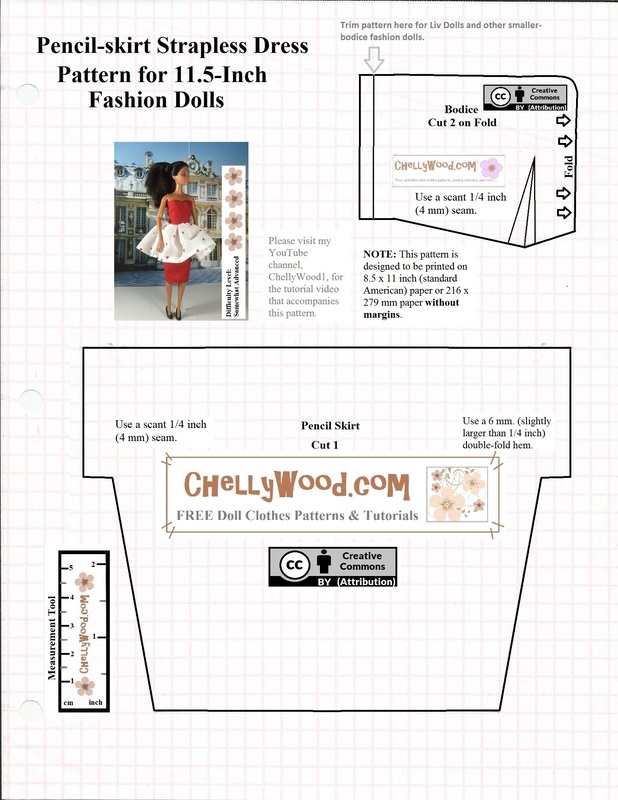 One pattern is used for the pencil skirt; the other is necessary for the white skirt that has a tiny heart pattern on it. If you watch the video, you’ll see what I mean. 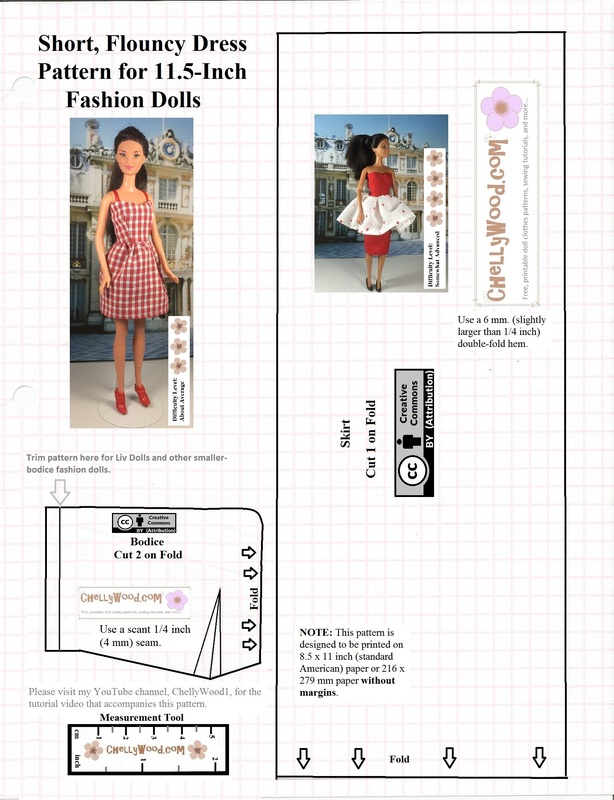 Next Next post: #Crochet an #AmericanGirl #dolls dress w/this easy tutorial!